I have really been enjoying nyfw 2017 so far! So much that I even got featured in the NYPOST! 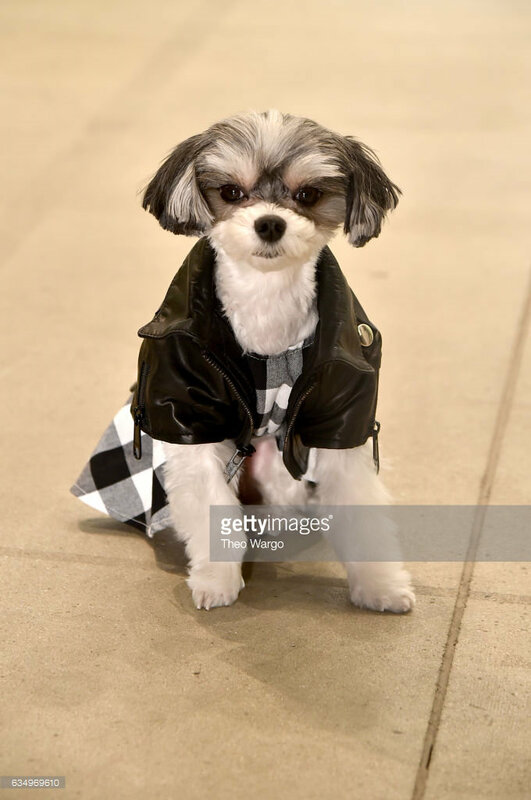 (click here or the picture above to the see the article) Below are the press photos from attending NYFW designer VIVIENNE HU's fashion show! I got to sit front row and also hang backstage with VIP's like Snooki (Nicole Polizzi) and the beautiful models! Thanks to Wag Wear for dressing me for the show!